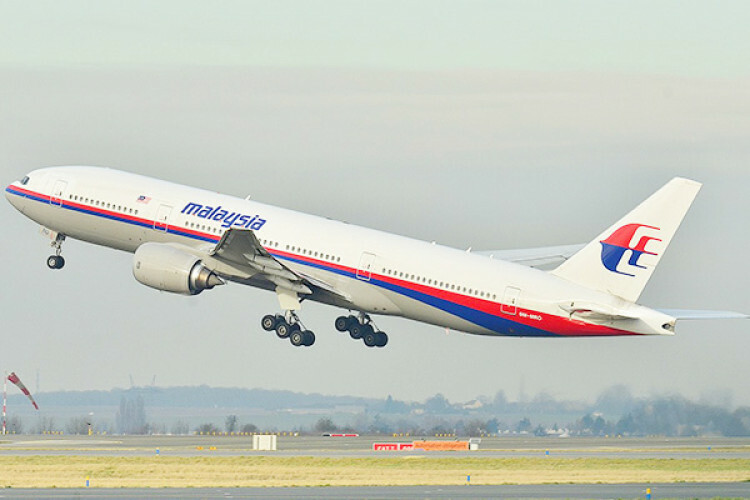 The Malaysian aircraft MH370 that had vanished on the way from Kuala Lumpur to Beijing in 2014 was a mystery that a British mathematician claims to have solved. No clues about the aircraft or its passengers were available yet. He says that he has cracked the location of the missing plane. He has identified two spots; one is 100 miles from Madagascar & other is further away from Indian ocean where the search was on.